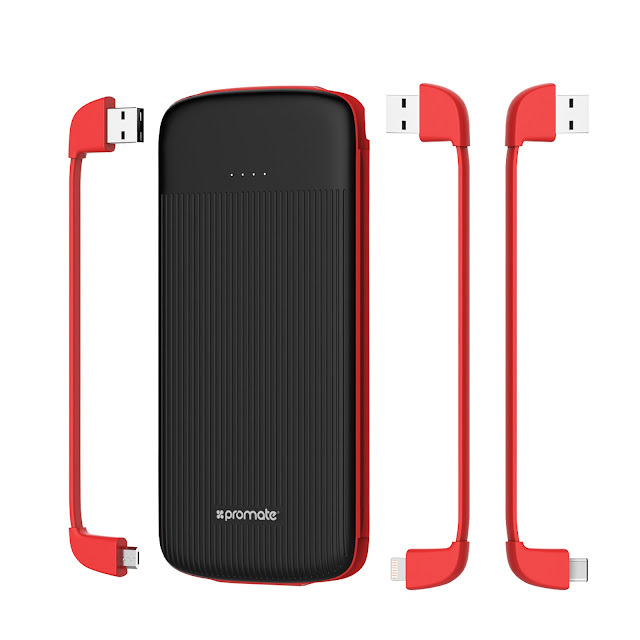 PROMATE TECHNOLOGIES, the leading retailer of electronic devices and enhancements, gets you ready for the long summer break with its complete lineup of power solutions designed to keep your gadgets charged up and ready for any adventure. Whether you’re going out of town, out of the country or planning to spend a lot of time in the great outdoors you need to have the right power solution on hand to recharge your devices. “Who doesn't love using their gadgets? In this day and age, not having a smartphone is almost like having a handicap for a working professional. Still, no matter how expensive or high tech your gadget is, it is still powered by a battery that needs to be recharged eventually, otherwise it would be of no better use than a very pricey paperweight. That is why power banks have become almost inseparable from our gadgets, says Dimple Condes, Country Manager of Promate Technologies. “And while you can find a power bank just about anywhere these days, it is important to know how to choose the right one for you so as not to put your precious gadget at risk,” she added.  First and most important is you need to know about the battery size and the charger specifications of your gadget, you can find it printed on the box. This is because you need a power bank that should have at least the same capacity of your device battery to ensure that your battery gets fully charged at least once with the power bank. 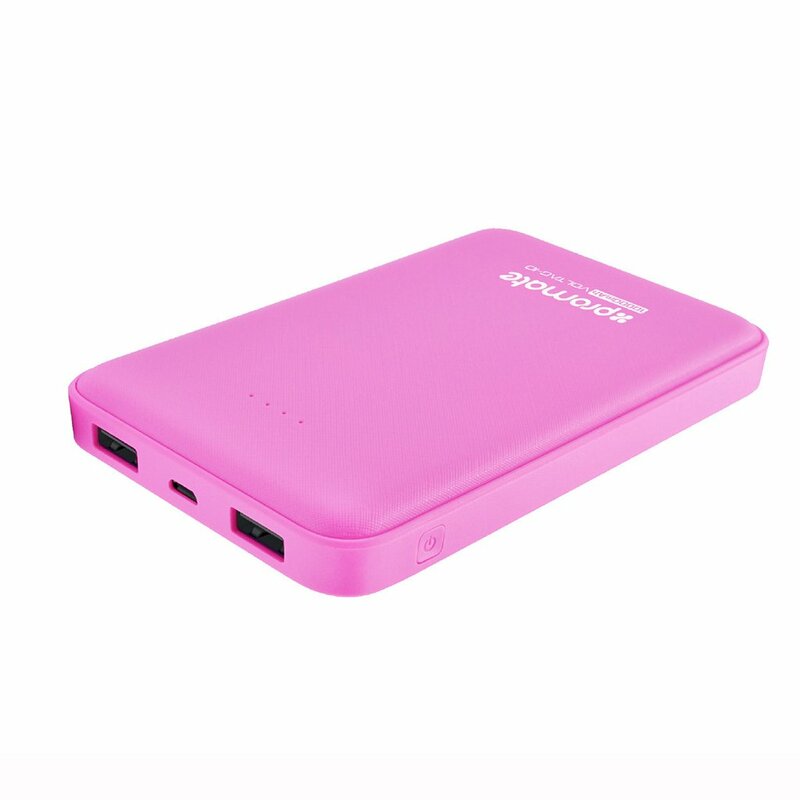 If your phone frequently runs out of battery, get the highest mAh power bank that you can afford so that you have enough battery stored for emergencies. Promate has power banks of different capacities such as the Tag-6 with 6000 mAh; Tag-9 with 9000 mAh; Zenith-10 and Polymax-10 both with 10000 mAh; Tag-15 with 15000 mAh; and the Promate ProVolta-21 with 20800 mAH. 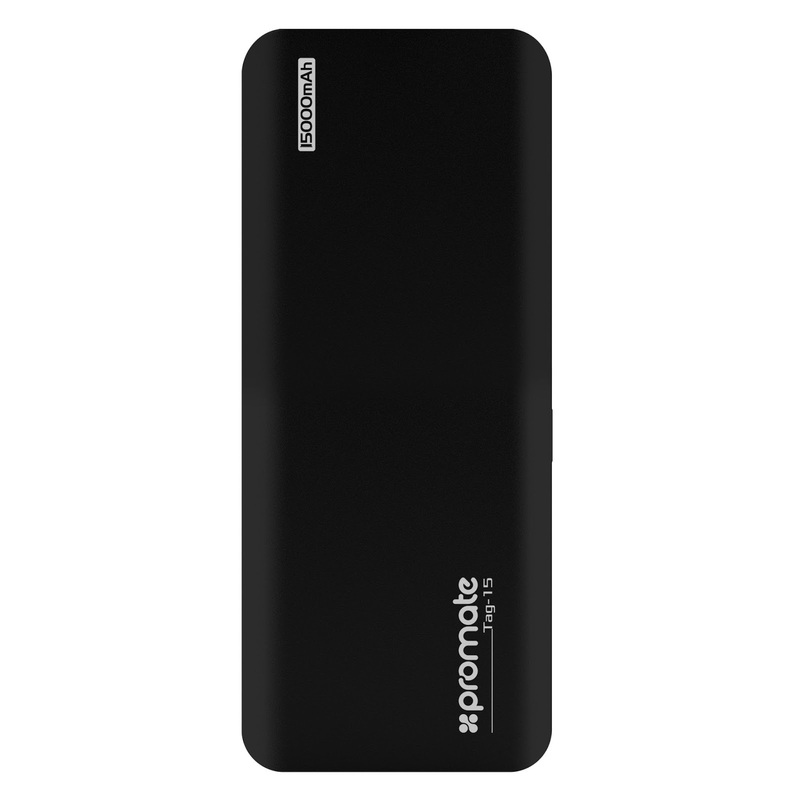 For those who usually bring a smartphone and tablet, a 10000 mAh powerbank is a safe choice for a power bank just like the Promate VolTag-10. The Promate Voltag 10 lithium polymer power bank is lightweight and has ultra-fast USB charging ports that lets you charge two devices at the same time. The Automatic Voltage Regulation feature provides optimum output based on the device connected. It also comes in four colors black, white, pink, and light blue to complement your style or mood. 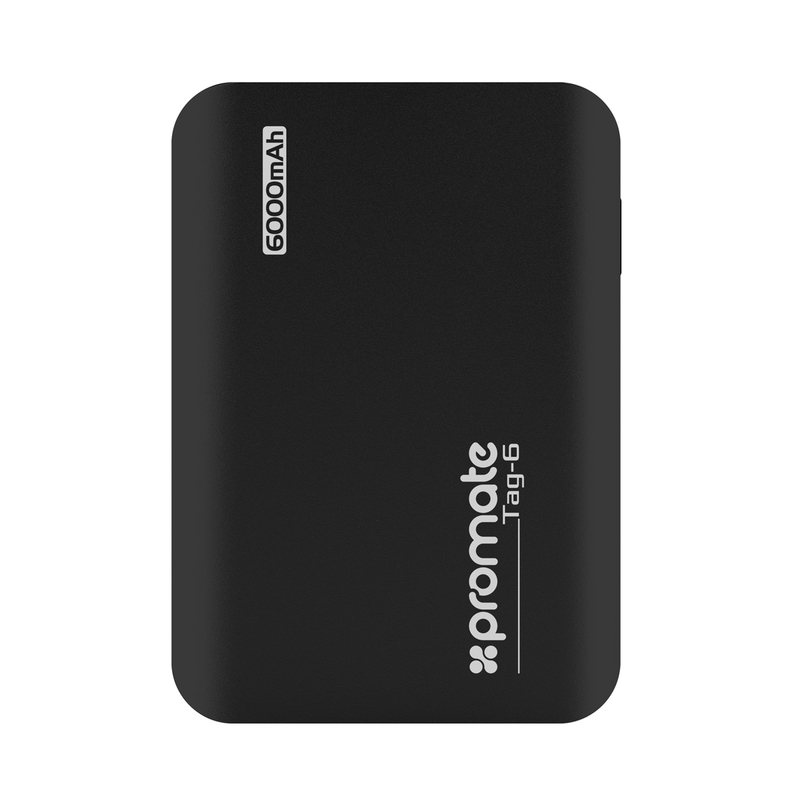 Those looking for a higher capacity power bank should be contented with the Promate ProVolta-21. 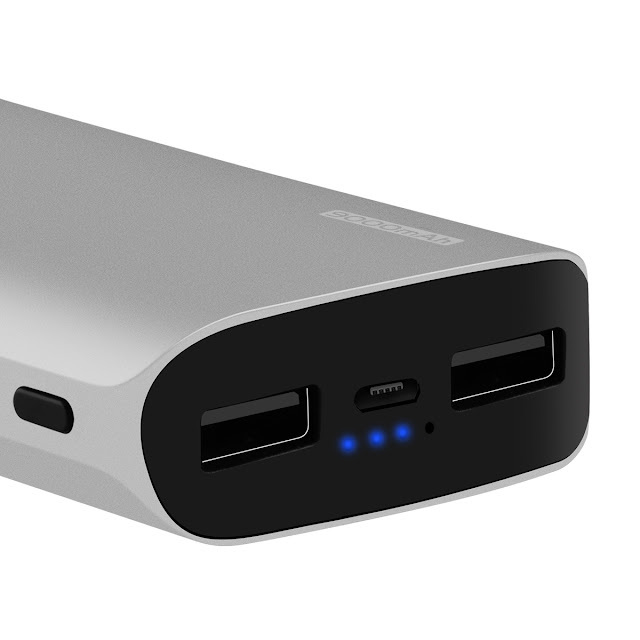 This 20800 mAh power bank can charge up to 3 devices simultaneously and has a max 3.1A output and a fire proof ABS body. Now, if you are going for a more outdoor trip, say maybe mountain climbing or camping with small appliances, Promate has a MIGHTY solution. The Promate Mighty is indoor/outdoor Heavy-Duty Emergency Power Station with an unbeatable 60,000 mAH of power offering a one-stop solution for all your charging needs. The 200w inverter provides 230v AC mains power to run appliances such as TVs and laptops. It can fully charge laptops 3 times, or 20 full charges for smartphones.  Depending on the number of devices you carry, choose one that has several ports or cables so you could recharge more than one device at a time, saving you the trouble of having to wait for each one to finish. The ProVolta-21 for example has several USB Ports with LED Flash so you can charge up to 3 devices simultaneously. The ProMate PolyMAX-Uni meanwhile includes replaceable Micro-USB and Type-C cables for Android gadgets as well as a Lighting Connector for your Apple device. 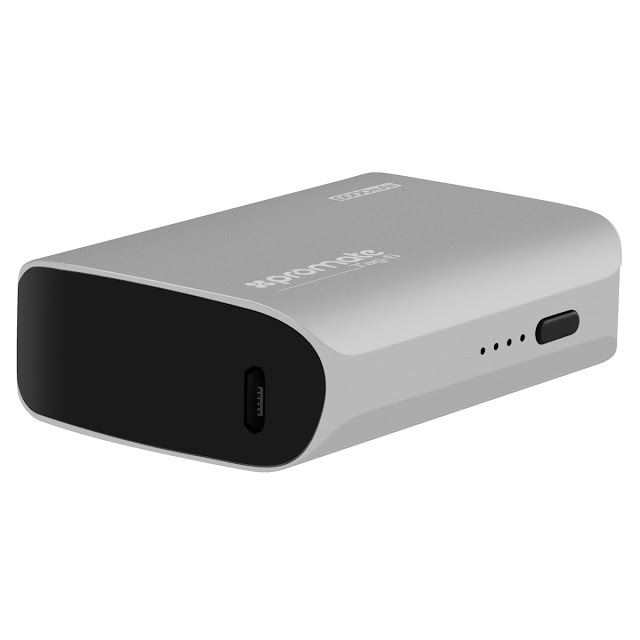  With its costly price tag, you have to consider your gadgets as a valued investment so it’s best to get a power bank that comes with a power-cut power feature in the event of a short circuit. All ProMate power banks have automatic voltage regulation designed to protect your device from getting overcharged. 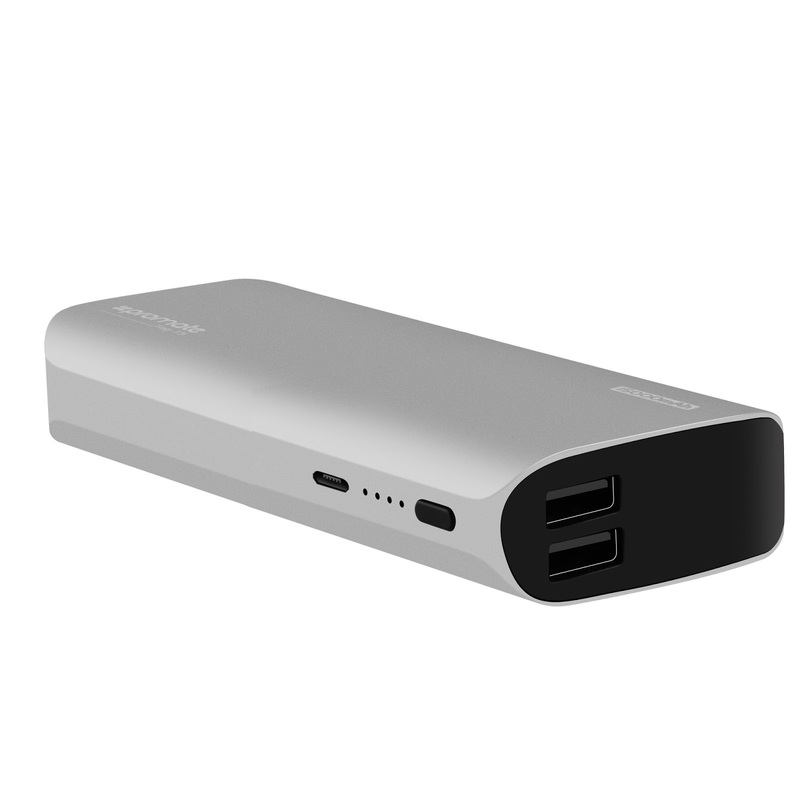  Lastly, it is better to spend a little more on a power bank from a reputable brand to save you further costs. 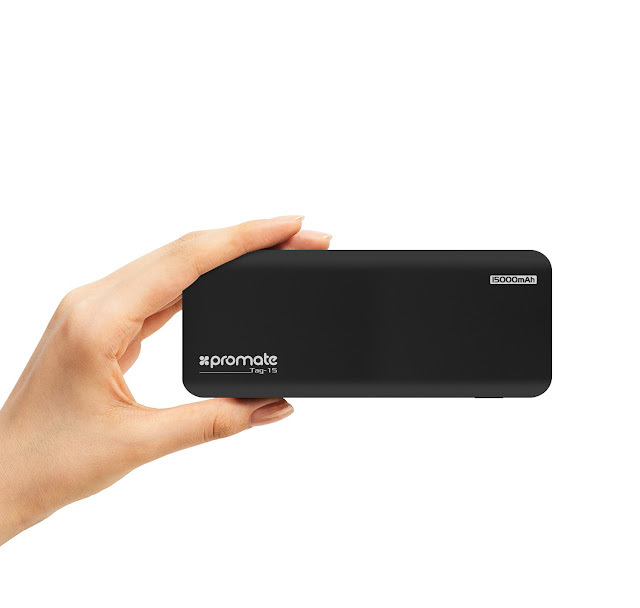 Get your Promate power banks from authorized sellers such as Silicon Valley, Lazada, National Bookstore, Abacus, Electroworld &amp; Abenson to ensure that you are getting the genuine thing and be entitled to the full warranty. “Promate thrives on creativity and we are devoted to finding a solution for all your digital entertainment and personal computing demands. Just like the rest of our lifestyle technology products, we are committed to strict quality control procedures to ensure that all our products are of the highest standards,” says Condes. Promate Technologies has a full line up of portable power solutions from Power Cases, Car Chargers, Home Chargers, Laptop Chargers, Universal Travel Adaptors, to Wireless Charging Solutions and Power Banks. Visit the Promate stores at SM North EDSA Annex, SM Clark, Ayala Cebu, Robinsons Place Ermita, ALL Silicon Valley Stores Nationwide, Abacus, National Bookstore, Electroworld; Abenson. Promate is also available through www.lazada.com.ph/promate-store. *Promate products have 1 year replacement warranty.